HSE recommend that anyone who drives a tractor should have a recognised certificate of training and competency. 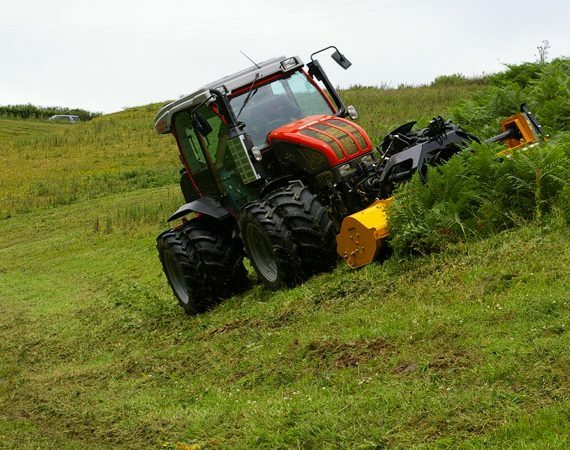 Anyone who is required to drive tractors in agricultural and other industries, from experienced drivers who just require refresher training to novice drivers who will require more comprehensive training. Essential procedures for safe tractor driving. How to manoeuvre with different attachments. How to use your tractor safely on slopes. How to adjust, service and repair the machine. LANTRA – integrated training and assessment – Assessment is made during and at the end of the course by the tutor. If successful a skills card and Lantra certificate will be awarded. The certificate is then valid for 5 years. NPTC – Training can be arranged in preparation for NPTC assessment which will be arranged by us to take place shortly after training. We can also provide non-assessed courses and participants on these courses receive Lantra Awards Certificates of Attendance.